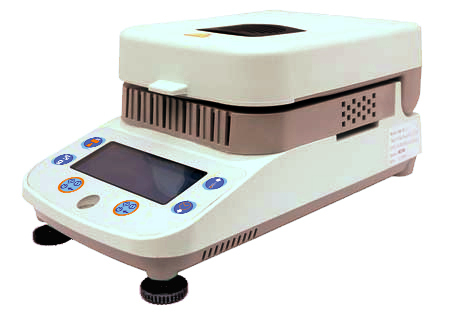 Moisture Analyzer VJ-IR is a moisture determinating balance equipped with infrared heating, with excellent price/performance ratio. Readout: % moisture, % solid of weight, weight in g, temperature, time. See further under the tab Product information. 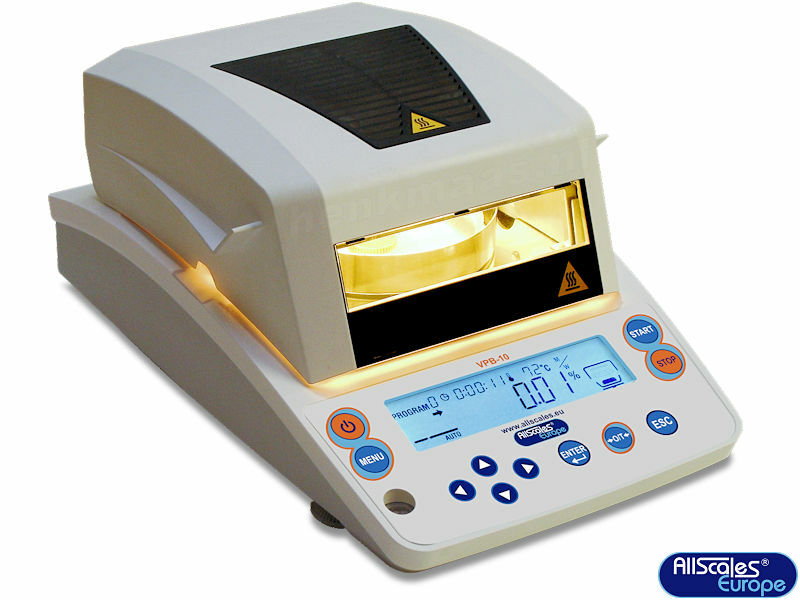 Do you have questions about a term or expression used on our website with regard to the weighing technology? Then ask the FAQ page!